Sony has announced the FE 24mm F1.4 GM – a premium, large-aperture wideangle prime for its full-frame mirrorless system. Compared to equivalent lenses made for full-frame DSLRs, Sony’s is considerably smaller and lighter: a direct consequence of the system’s mirrorless design. Being a member of the firm’s top-end G Master range, it’s designed with the aim of providing “unrivalled sharpness and beautiful bokeh”. The lens employs a newly-developed optical design with 13 elements in 10 groups, including two extreme aspheric (XA) elements along with three crafted from extra-low dispersion (ED) glass. According to Sony the lens suppresses sagittal flare much more effectively than its SLR rivals, making it highly suitable for astrophotography. Nano-AR coating suppresses flare and ghosting, while fluorine coating on the front element shrugs off water and grease. 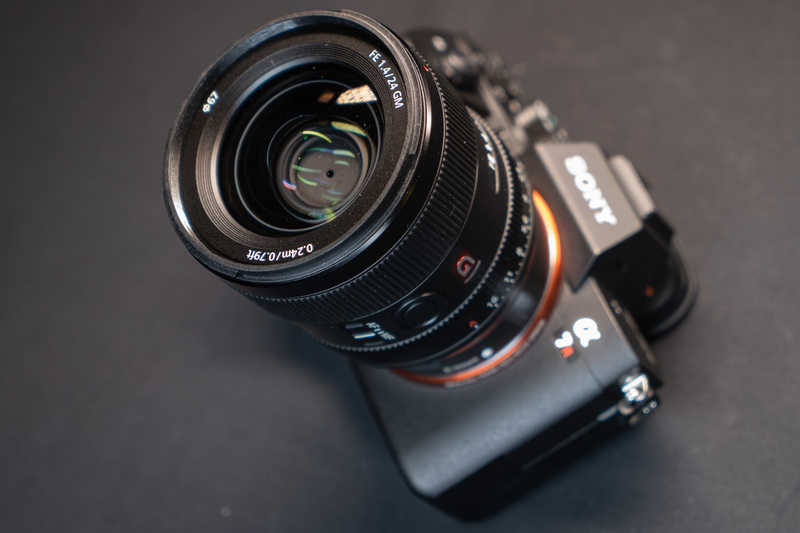 With Sony’s latest high-power direct-drive supersonic motor (DDSSM) system on board and an internal-focus design, the lens promises fast, precise yet quiet AF. An 11-blade aperture diaphragm is designed to give a circular opening for attractive bokeh. 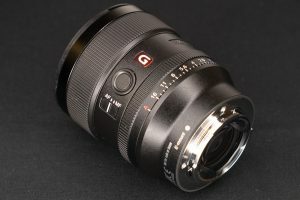 In terms of design, the 24mm F1.4 GM incorporates an aperture ring with detents at third-stop intervals, but which can also be de-clicked for video work using a large switch on the barrel. There’s also a focus hold button on the side, that can be re-programmed from the camera body. The lens is dust and moisture resistant, measures 75.4mm in diameter and 92.4mm in length, and weighs just 445g. It has a 67mm filter thread and focuses down to just 24cm. The Sony FE 24mm F1.4 GM is due to go on sale in the middle of October for £1,450. AP’s technical editor Andy Westlake got his hands on one to try out prior to launch – see our first impressions and sample image gallery here.